SkyTrain's new Evergreen Extension opens today! 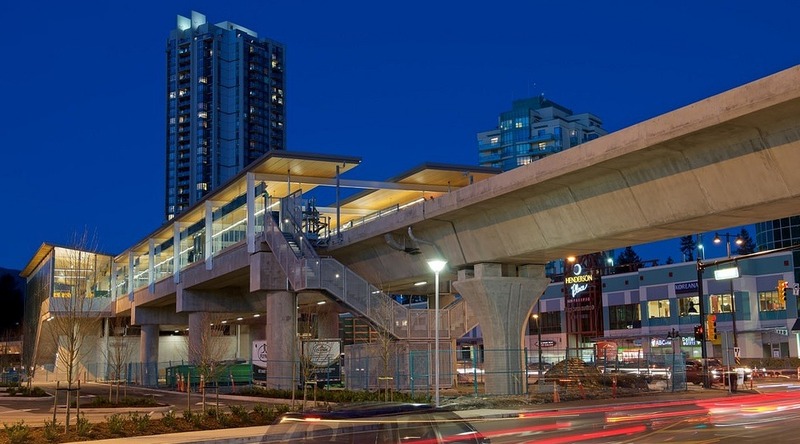 The SkyTrain Evergreen Extension finally opens today, with six new stations opening up the Lower Mainland transit system into Burquitlam, Port Moody, and Coquitlam. A community celebration will runs from 10:30 am to 7:30 pm at Coquitlam Central Station and from 4 pm to 7:30 pm at other Evergreen Extension stations. Meanwhile, if you simply want to ride those brand new rails, service on the Evergreen Extension will start at noon.